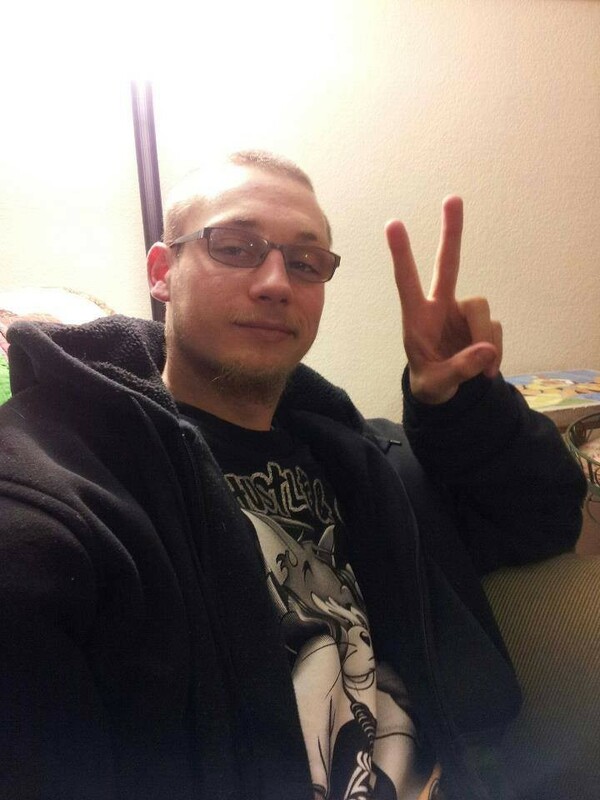 There will be no criminal charges against Stephen Linfoot, the Eureka police officer who shot 22-year-old Tommy McClain to death on Sept. 17. The press release describes the event of the evening that resulted in McClain’s death, matching statements made by Eureka Police Chief Andy Mills following the incident. The Journal wrote about the EPD’s protocol following the shooting, and asked experts about officers’ handling of the situation. Brian Stephens, the EPD sergeant who initially confronted McClain but did not fire his weapon, according to reports, was recently promoted to EPD captain as part of Mill’s restructuring plan. 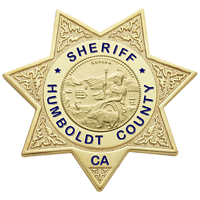 The Critical Incident Response Team investigation report regarding the Officer Involved Shooting of Thomas McClain on September 17, 2014, was provided to the Humboldt County District Attorney’s Office on November 12, 2014. The report was reviewed and analyzed the report in its entirety. 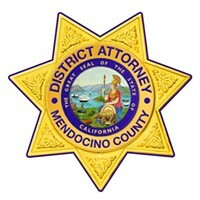 It is not the purpose of the Office of the District Attorney’s investigation or report to determine if any officer violated police policy or procedure, or committed any act that would be subject to civil sanctions. Rather, the Office of the District Attorney reviews and analyzes all the evidence only to determine whether the officer and/or officers involved in an Officer Involved Shooting acted unlawfully. After reviewing the report in its entirety, the District Attorney’s Office concluded that that the evidence does not prove beyond a reasonable doubt that an officer committed a crime. Therefore, no criminal charges will be filed against any officer arising out of the September 17, 2014, shooting of Thomas McClain. Specifically, the evidence establishes that, on the early morning hours of September 17, 2014, Thomas McClain was in possession of a BB gun that resembled an actual firearm. Thomas McClain was carrying the BB gun in the front waistline of his pants. the BB gun was an actual firearm, and that Thomas McClain would shoot them, the officers responded and Thomas McClain was shot and killed. The perceived firearm was later determined to be an unarmed BB gun.